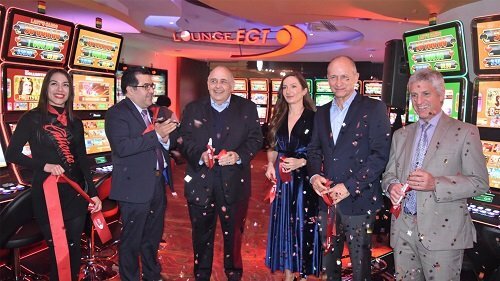 Caliente Group in partnership with Euro Games Technology inaugurated its first gambling lounge in Latin America, located in its Hipódromo de Agua Caliente casino in Tijuana, Mexico. The specially created zone includes 33 slot cabinets and multiplayer terminals of EGT and EGT Multiplayer and welcomes their fans in highly comfortable surroundings. While playing their favourite slot and roulette games, the guests will also be able to take part in numerous different events, organized by the casino exclusively for them.